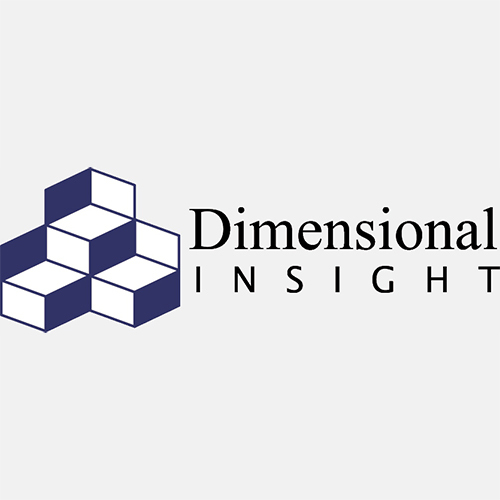 Dimensional Insight is a Business Intelligence (BI) company that provides solutions for complex, highly-regulated and compliance-driven industries such as healthcare, manufacturing and beverage alcohol. Diver BI offers an end-to-end business intelligence solution that delivers reports, dashboards, and data analysis accurately and quickly. Diver BI compiles all of the business intelligence tools required for rapid application development and puts them in a single location. The platform combines a complete data scientist’s tool kit for visual ETL, data manipulation, and project collaboration with the increased speed and performance of a data engine.